Finished in Argento Nurburgring metallic, full Blu Scuro Hide interior with Bianco special contrast stitching. 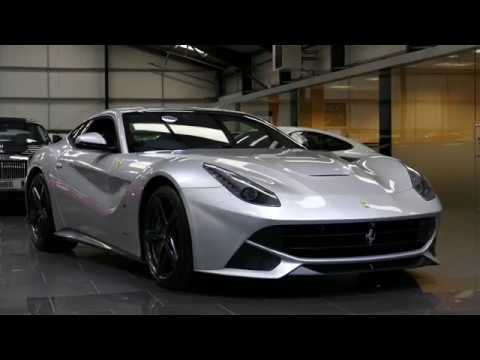 This stunning F12 is offered in superb condition and has covered 22000 miles. The car comes complete with a full Ferrari main dealer service history and a Ferrari free maintenance program until February 2020.